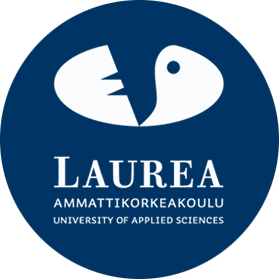 Riikka Kanervo (MMSc) is currently working as a Senior Lecturer at Laurea University of Applied Sciences. She is specialized in social sector service system, social rehabilitation and social work practices. She has been working in the social services field with different client groups for over 10 years. 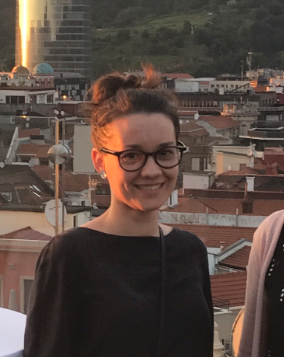 In HEISE her main interest is to find ways for HEI’s students to promote social inclusion and participation in the society by using arts related methods.